During the 18th and 19th centuries and even later, apple crushing, corn grinding, flour milling and timber cutting were all jobs powered by watermills and, with its many fast flowing rivers and streams, Exmoor was well-placed to take advantage of this ‘green’ energy. There are several examples of renovated working water wheels in the area where visitors can see how this traditional process worked. 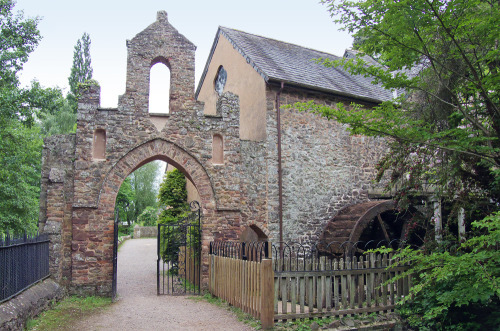 Try the Dunster Watermill, the Bishops Lydeard Mill, the Simonsbath Sawmill or Hestercombe Gardens Watermill, all of which offer open days and fascinating demonstrations on the power of water.